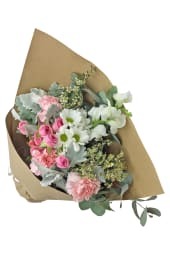 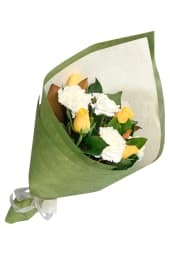 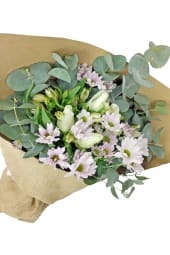 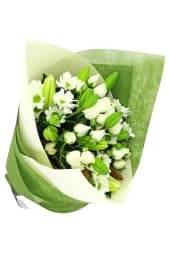 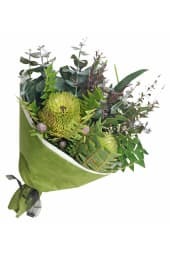 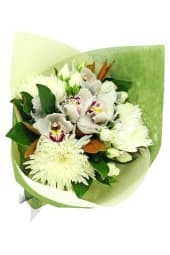 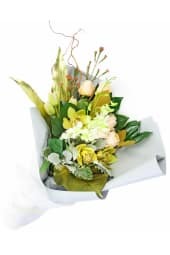 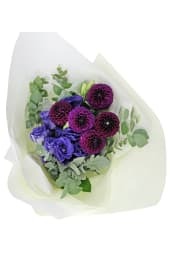 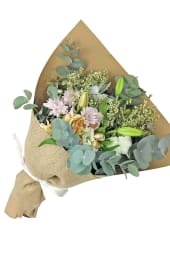 Whether you’re looking for extravagant flower bouquets or a small creative bunch of flowers to brighten that special someone’s day – Flowers Across Melbourne has got you covered. 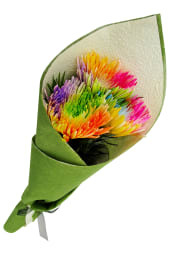 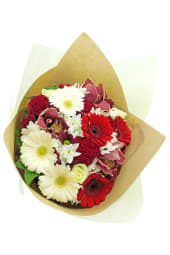 Browse our huge selection of flower bouquets and bunches, or design your own unique bouquet! 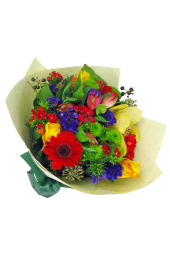 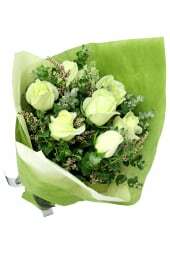 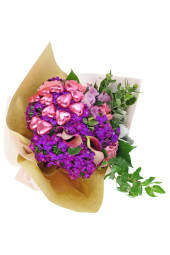 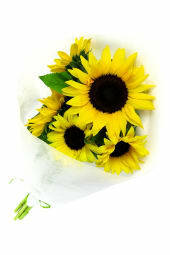 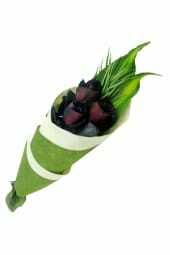 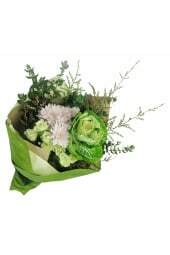 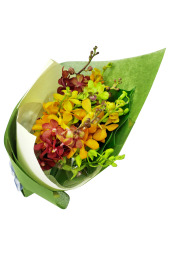 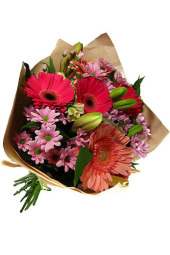 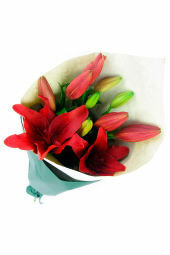 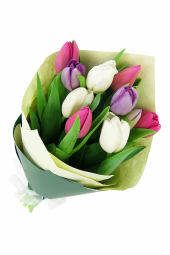 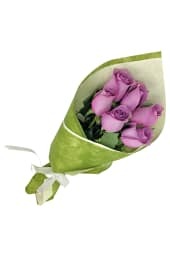 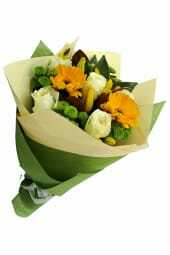 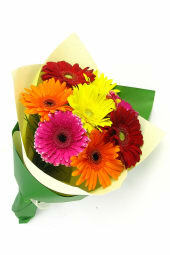 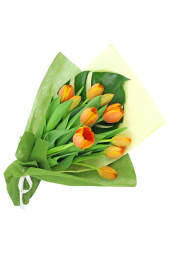 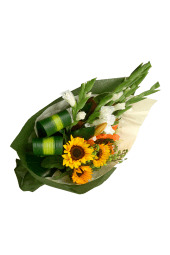 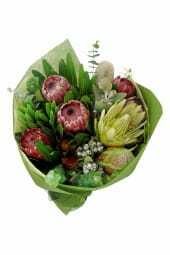 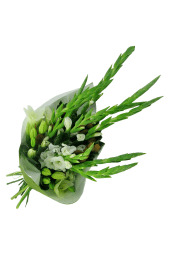 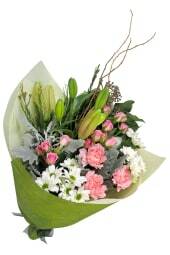 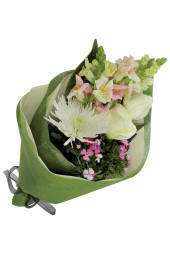 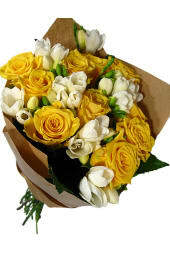 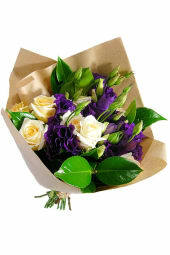 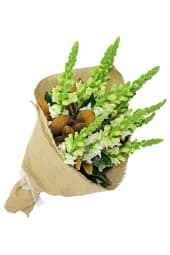 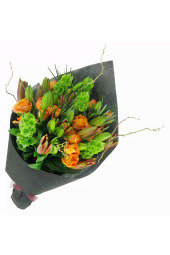 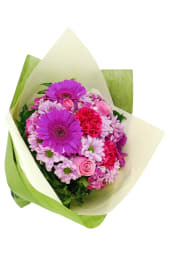 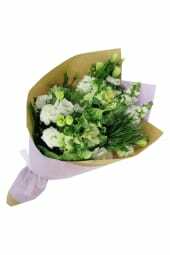 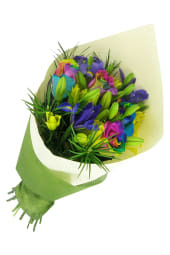 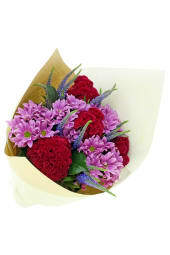 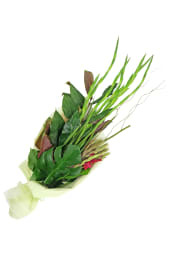 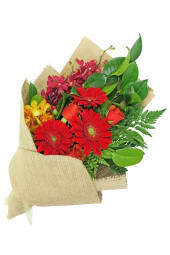 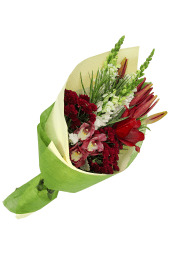 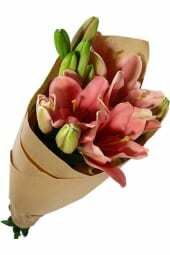 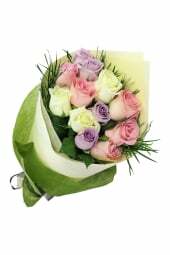 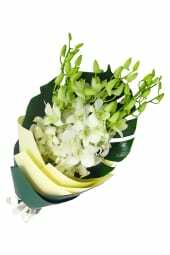 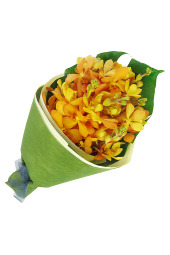 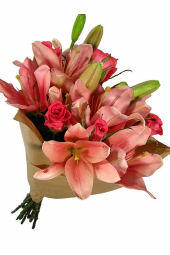 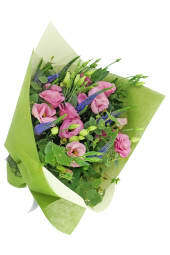 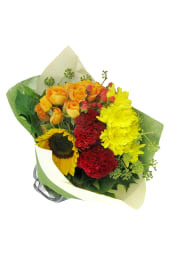 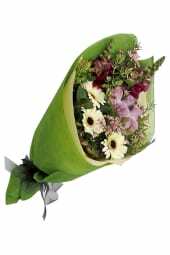 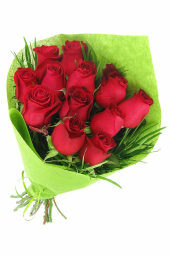 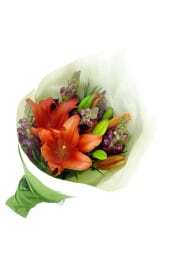 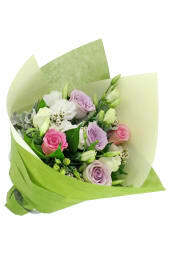 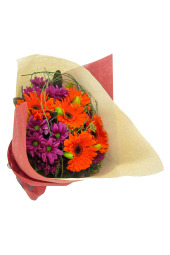 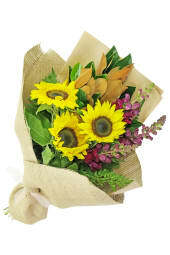 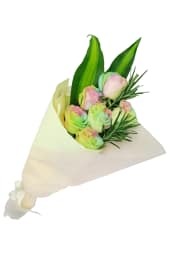 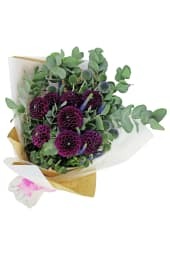 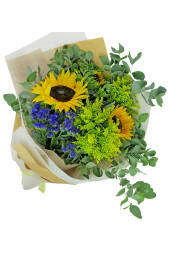 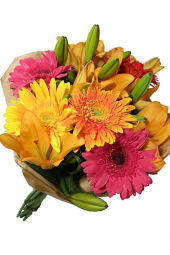 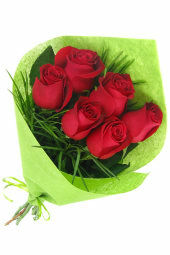 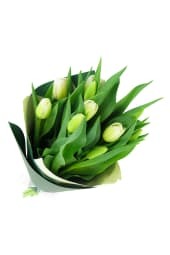 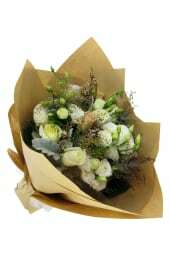 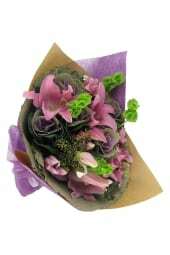 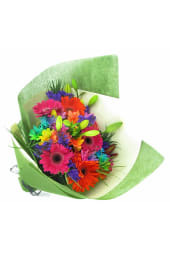 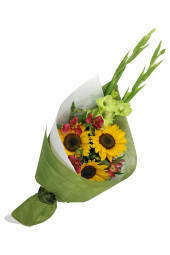 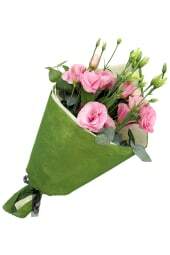 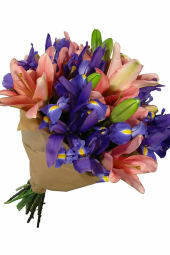 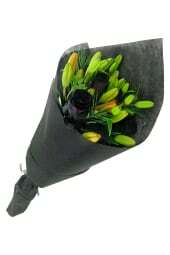 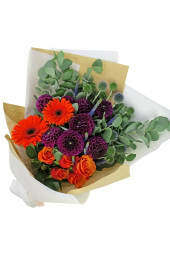 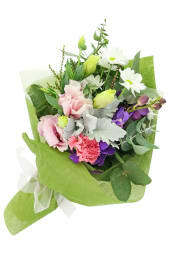 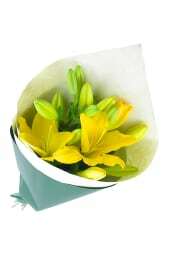 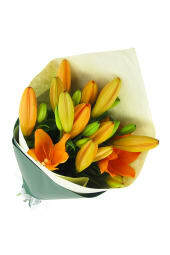 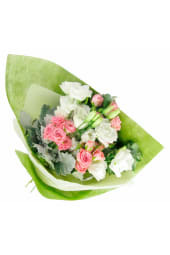 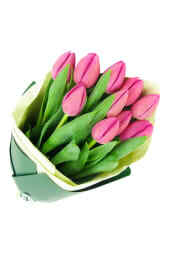 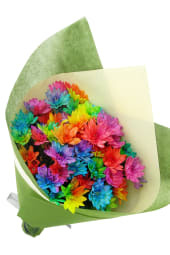 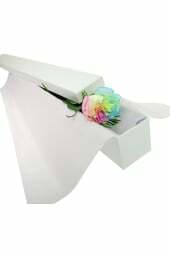 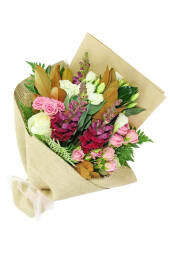 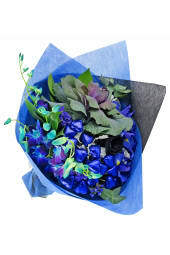 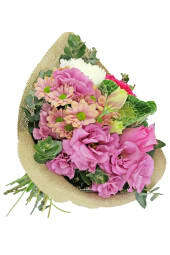 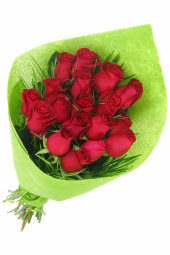 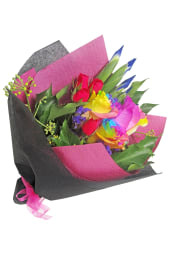 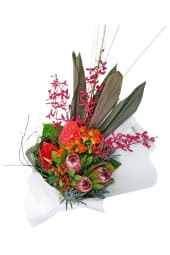 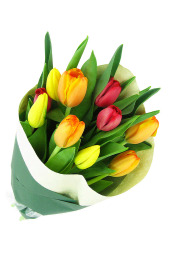 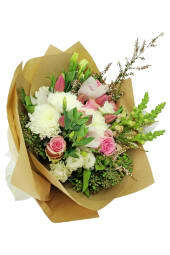 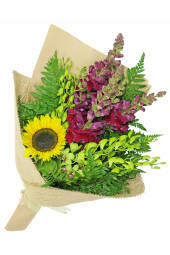 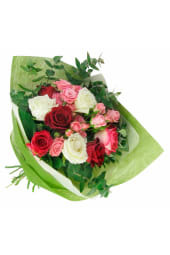 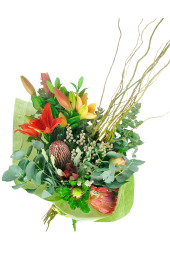 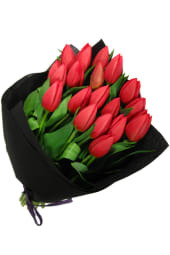 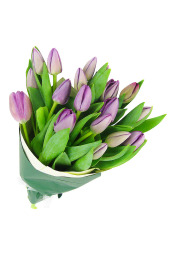 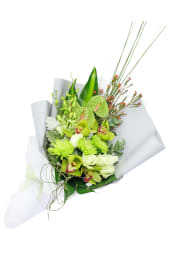 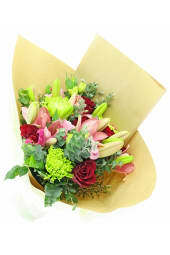 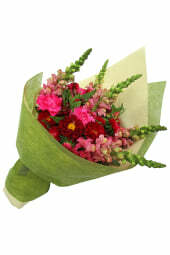 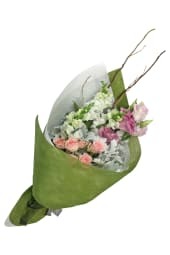 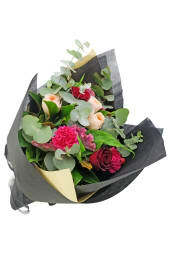 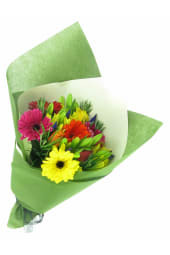 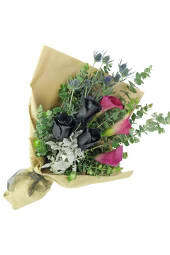 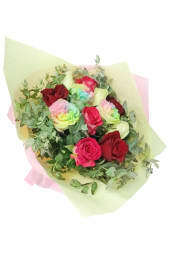 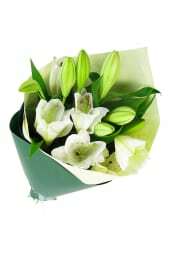 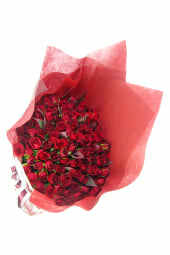 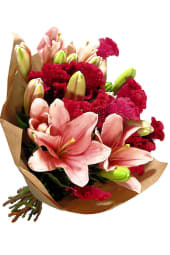 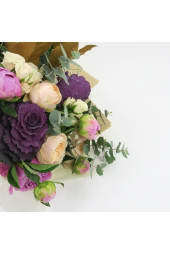 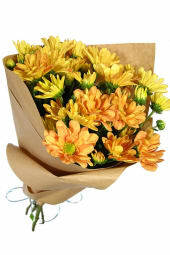 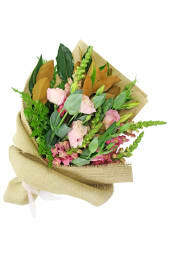 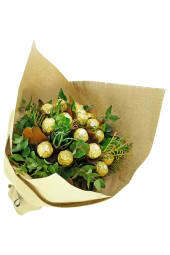 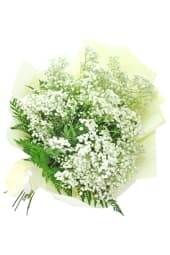 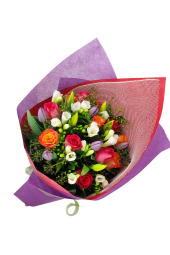 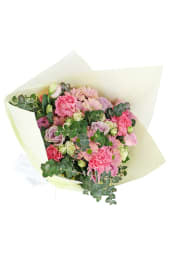 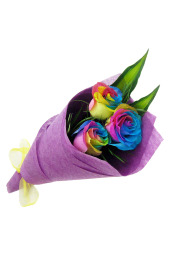 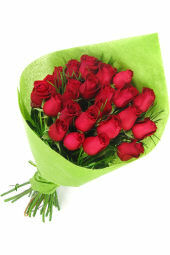 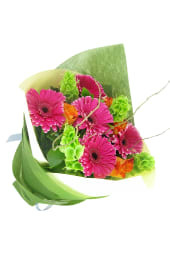 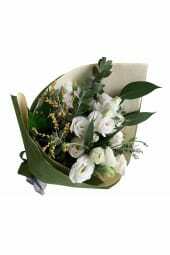 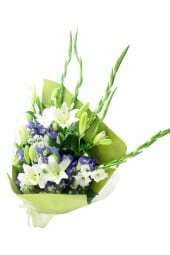 Enjoy same day delivery to most suburbs for all flower delivery orders placed before 2 pm.